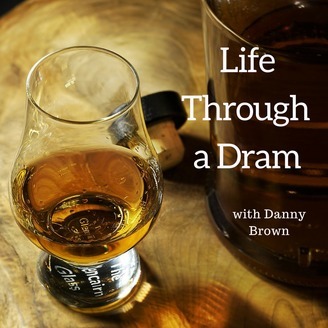 Life Through a Dram sees Danny Brown's take on life, being a better person, and appreciating the here and now, all accompanied by a dram of fine single malt whisky. With a relaxed take and an eye for the good and the inspiring, Danny shares stories and personal examples of people making a difference in the world, as well as how you can make that difference too. Life Through a Dram is the perfect way to either start your week, or end it. 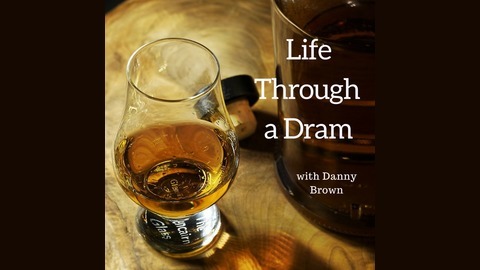 In episode 23 of Life Through a Dram, I chat with Brian Driggs on his changing use of social media, how he's building an intentional business, his plans for The Gearhead Project, and why private communities are the future of the internet. Settle back for an engaging and informative chat with Brian, as he shares his thoughts on doing more, better.